This spacious park located near in Parkwood consists of a 12-acre park, surrounded by fencing. 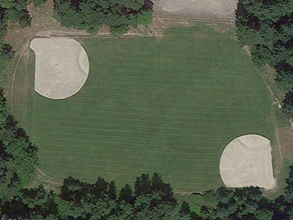 It is designated for baseball, softball, soccer games, and multi-use open play (first-come, first-served). No restrooms are provided. 3044 Madrona Drive SE. Parking lot is at entrance on Madrona Drive.